Are you looking for boxes to store your stuff? 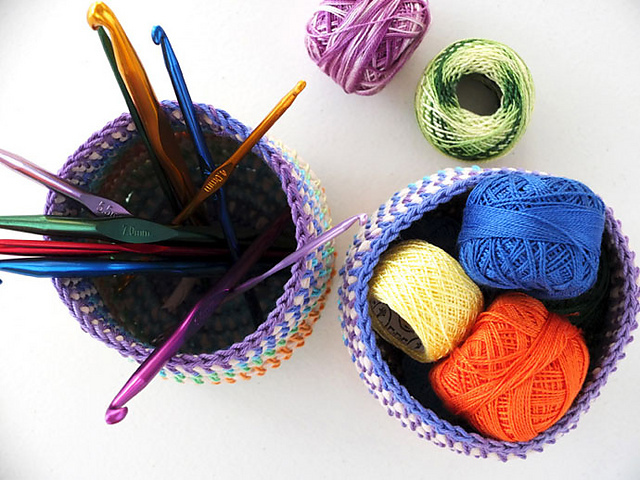 I have colorful boxes for you to create for you. In this article you will find a great and written step-by-step tutorial. It’s a free pattern. Boxes will decorate your home very well. They are very practical and large. Use them to hide your tools. Boxes made of the proposed yarn 4 Seasons Mornington 4 ply. 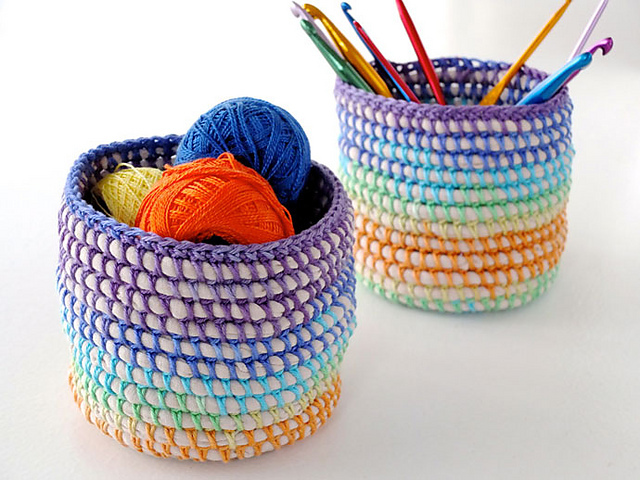 Coil Rainbow Basket Free Crochet Pattern is here.